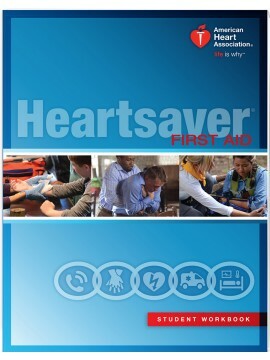 AHA’s Heartsaver® First Aid CPR AED course provides the knowledge and skills that may help save a life. 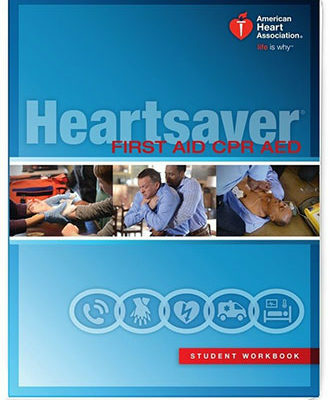 It also offers the basics of first-aid for the most common life-threatening emergencies, covering how to recognize them, how to call for help, and how to perform lifesaving skills. 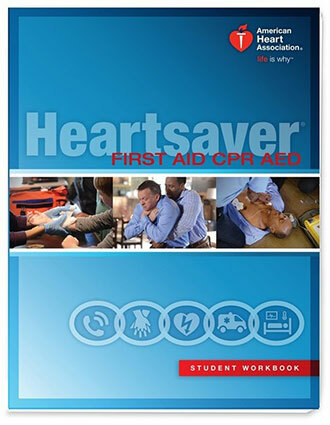 Heartsaver® courses are intended for anyone with little or no medical training who needs a course completion card for job, regulatory (e.g., OSHA), or other requirements. These courses can also be taken by anyone who wants to be prepared for an emergency in any setting.